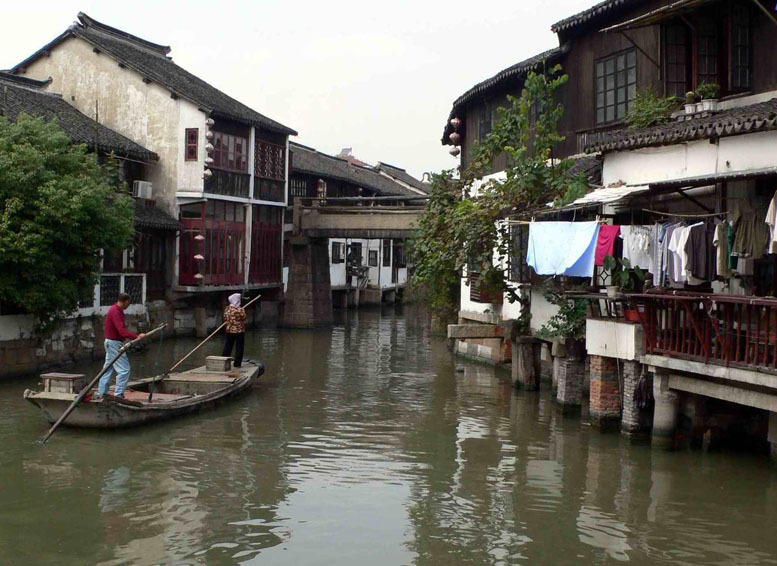 Upon the arrival in Shanghai meet with the English speaking local guide and transfer to the hotel. Lunch not included. In the afternoon, after a Chinese massage (30 minutes), visit Yu Garden 豫园, built in the second half 'of 1500, then destroyed during the Opium War and well restored in the Ming era. Take a walk in the French Concession. After enjoy the cruise on Huangpu river. Special Dinner at the Chinese restaurant Lubolan, famous for its Shanghai cuisine. After breakfast meet with the English-speaking local guide and visit The Jade Buddha Temple 玉佛寺. It was built in 1882 to keep two beautiful jade buddha statues that were brought from Burma by the monk Wei Ken. 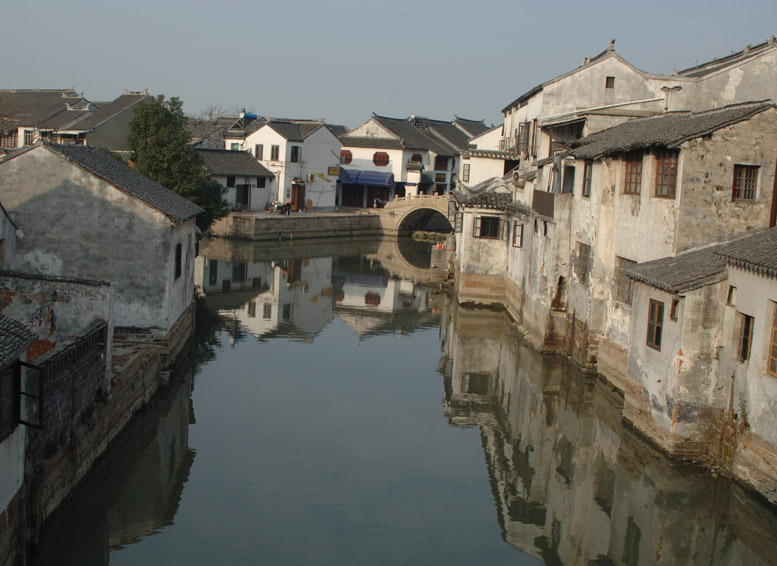 Then visit The Shanghai Museum* 上海博物馆, that contains over 120000 pieces of bronze ware, ceramics, calligraphy, painting, jade, furniture, coins and much more. Lunch in Chinese restaurant in a garden in the colonial area. In the afternoon walk along Nanjing Road 南京路 and The Bund 外滩. 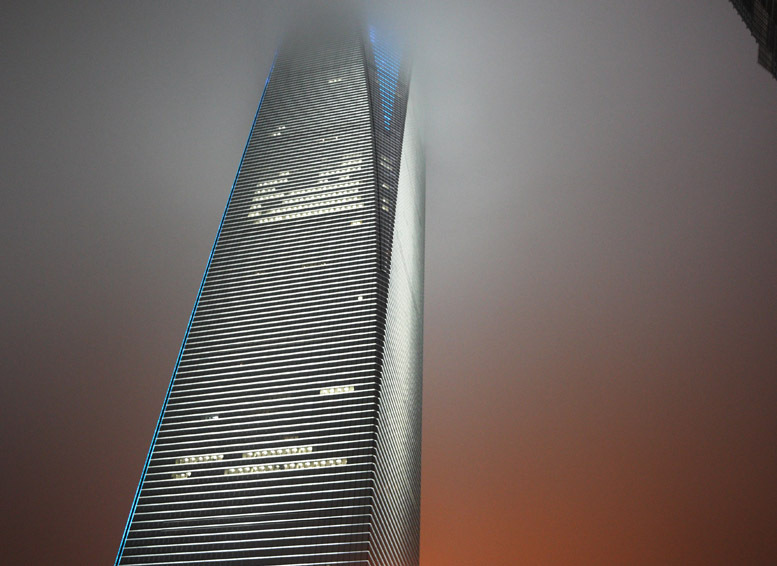 Visit The Shanghai World Financial Center*上海环球金融中心, with its 492 meters it’s the second tallest building in the world, and the highest of China. Dinner in the Chinese restaurant –Xiangqianfang famous for his beautiful traditional Chinese decor. After breakfast transfer to Suzhou. 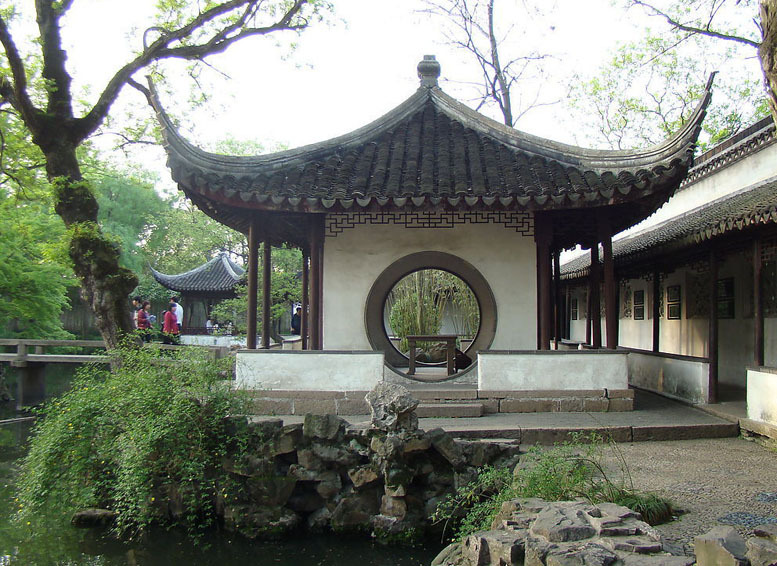 Visit The Humble Administrator`s Garden* 拙政园, Suzhou largest and finest garden and The Tiger Hill* 虎丘, where He Lu, the king of Wu and founder of Suzhou was buried. Lunch in a Chinese restaurant with tipical courtyard. In the afternoon visit a Silk factory. Transfer back to Shanghai. Buffet dinner in the hotel. After breakfast meet with the English speaking local guide and transfer to the airport to take the flight back to your country.